If you’re an educator, you know how important executive function skills are to your students’ academic and social success. But since executive function encompasses a broad range of skills, it’s important to pinpoint exactly where students are struggling before you start making plans to help. 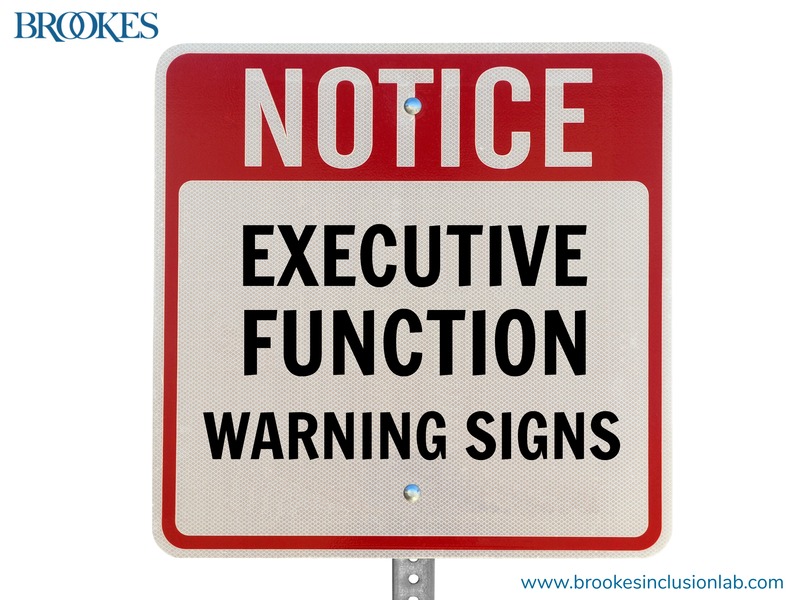 In today’s post (excerpted and adapted from Executive Function in the Classroom by Christopher Kaufman, Ph.D.), we bring you 11 specific areas of executive function and the typical “warning signs” for each one. As you read, you might find yourself saying “yes…that’s my student!” Recognizing which areas are giving your learners a tough time will help you target your interventions and give your students appropriate supports all year long. 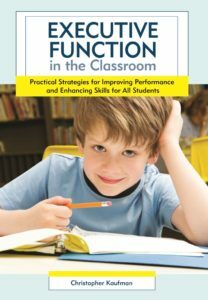 Through the author’s memorable metaphors, classroom examples, and crystal-clear explanations of brain functioning, you’ll learn everything you need to know about what executive function is and how to solve your students’ learning and behavior challenges.